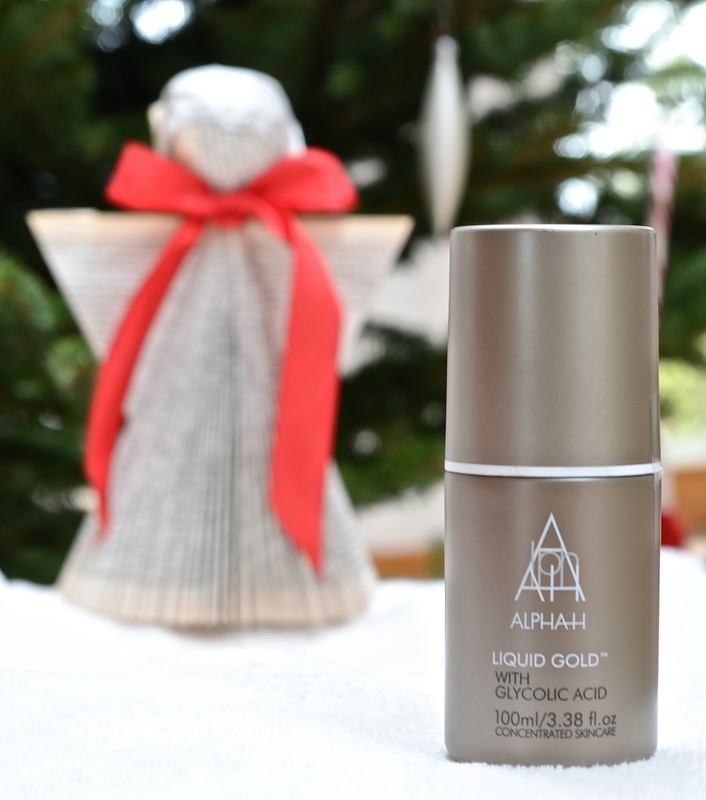 Alpha H Liquid Gold used to be quite the hyped up product. That’s why I bought it the first time and I mentioned it in my last empties post (here) but I’ve bought it again and I think that haven’t done it justice in that post. This is truly a miracle worker ! I haven’t really looked into what it is supposed to do but I am going to tell you what it does for me and how I use it. Since I hadn’t used it in a while I started to use it every other night (and I still do though it may change if I feel like I need it less) and how I use it is I just pat it on clean dry skin (for some reason it is really a lot less effective if you apply it on even slightly damp skin) and I don’t apply anything else on top of it for it to be as effective as possible (apart from eye cream). When I wake up the next day, my skin is feeling incredibly soft. But what’s more is that since using it again I’ve noticed that my blackheads are a lot less visible and when I have a pimple, instead of it staying for weeks it only takes a few days before it disappears and the scar goes away a lot quicker too. So it is kind of expensive but considering that my last bottle lasted me for over a year (using it almost constantly every other day) it really ends up being quite good value for money and I haven’t found anything else that has that kind of results. Even more than a year ! 😉 It really is amazing you should try it !